Gold is bright and slightly reddish yellow in colour. It’s high malleability, ductility, resistance to corrosion and conductivity of electricity have led to its continued use in electrical connectors in all types of electronic devices. It is also a good reflector of electromagnetic radiation such as infrared and visible light, as well as radio waves. Gold plating is often used in electronics, to provide a corrosion-resistant electrically conductive layer. When Gold is plated directly onto copper, the copper atoms tend to diffuse through the gold layer, causing tarnishing of its surface and formation of an oxide and/or sulphide layer. 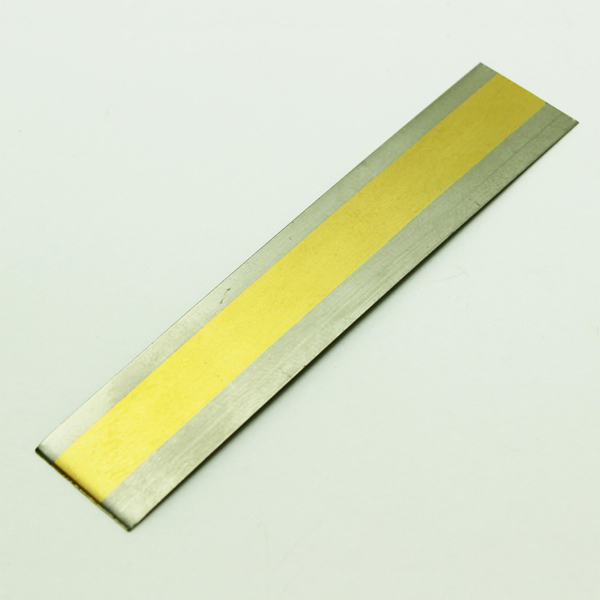 Therefore a suitable barrier metal, usually nickel, is often deposited on the copper substrate before the gold plating. This also improves the porosity of the gold and its wear resistance. TPG have a number of pure and hardened gold solutions and can apply the correct gold to your product using a variety of different plating methods. TPG specialises in selective gold plating which offers the advantage of reducing material consumption / cost whilst maintaining functionality and performance.